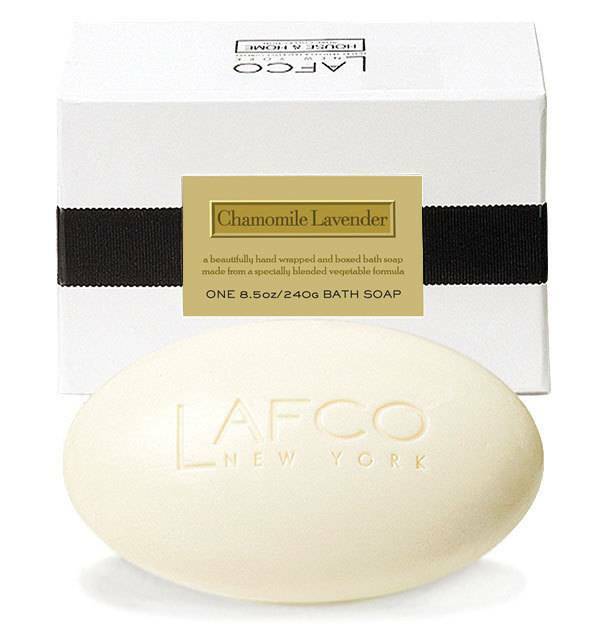 Master Bedroom-Chamomile Lavender: Warm and enveloping; a mix of sweet chamomile and sprightly lavender promote a sense of well being. 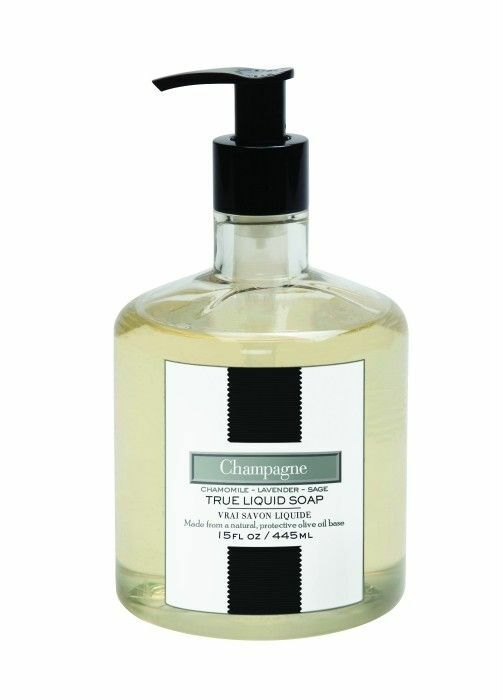 Penthouse-Champagne: Clean and sparkling; with notes of ginger, grapefruit, lemon, and raspberry. 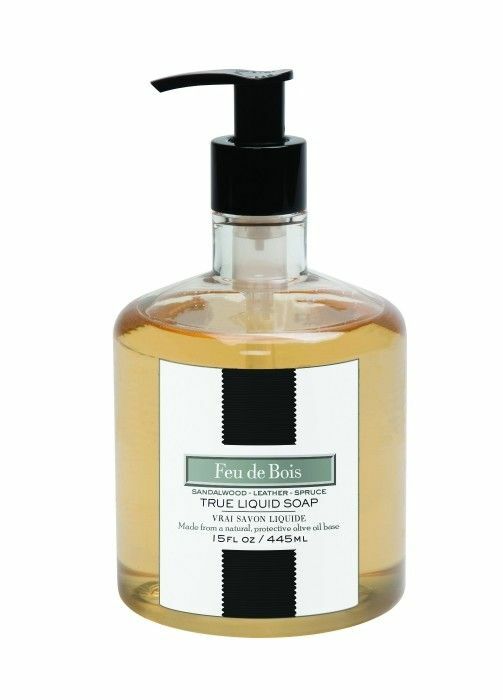 Ski House-Feu de Bois: Woody, smoky and warm; the scent of burning wood with a hint of mountain spruce. Meditation Room-Mint Tisane: Soothing eucalyptus, basil, and sage are infused with fresh mint in this uplifting blend. Warm notes of exotic spice add depth and distinction to a truly unforgettable fragrance. 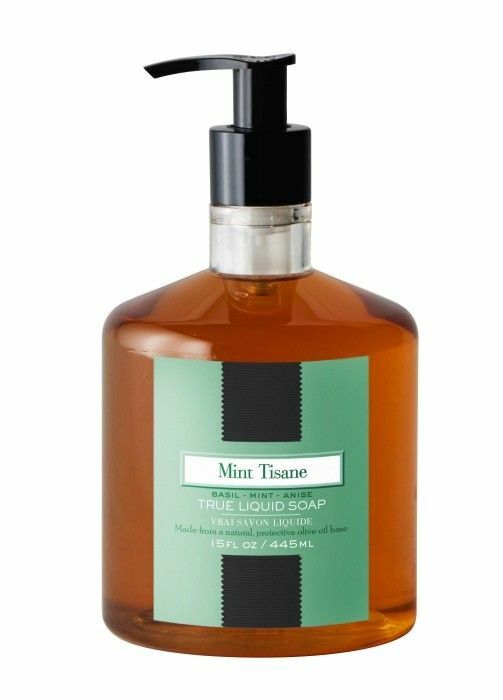 True Liquid Soap is made from premium natural olive oil, not synthetic detergents. 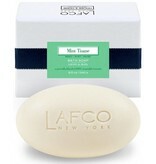 It leaves the skin soft, moisturized and clean. 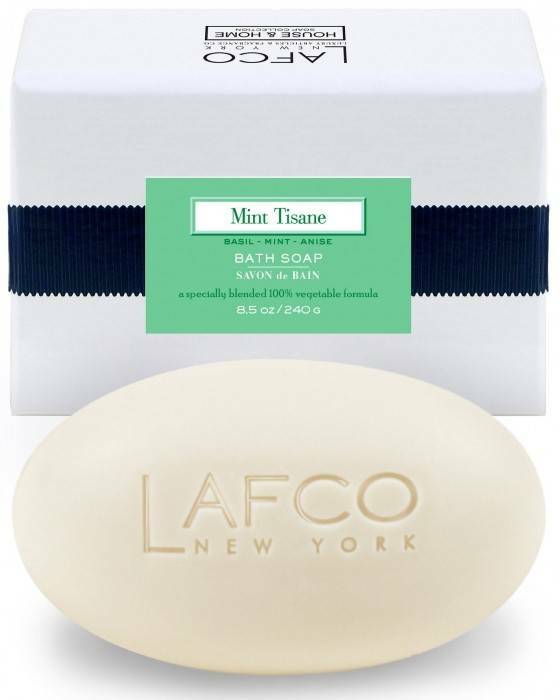 Synthetic free and naturally antibacterial. Made in Italy. 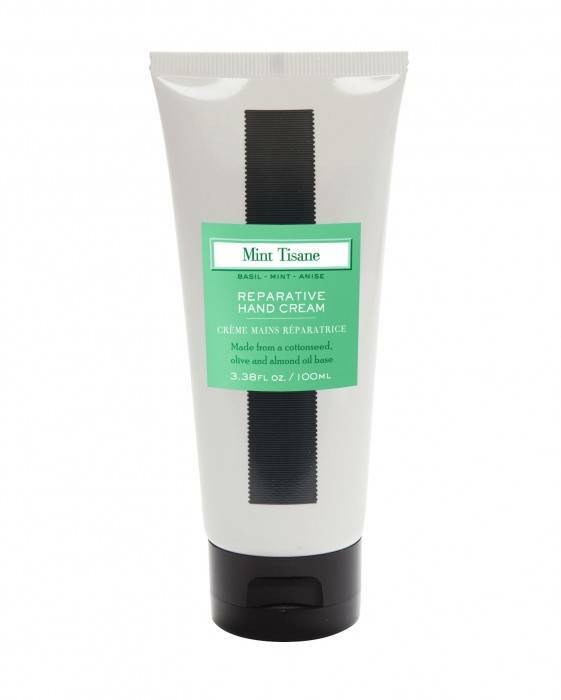 Reparative Hand Cream is uniquely emollient and protective due to its rich concentration of natural botanical oils. 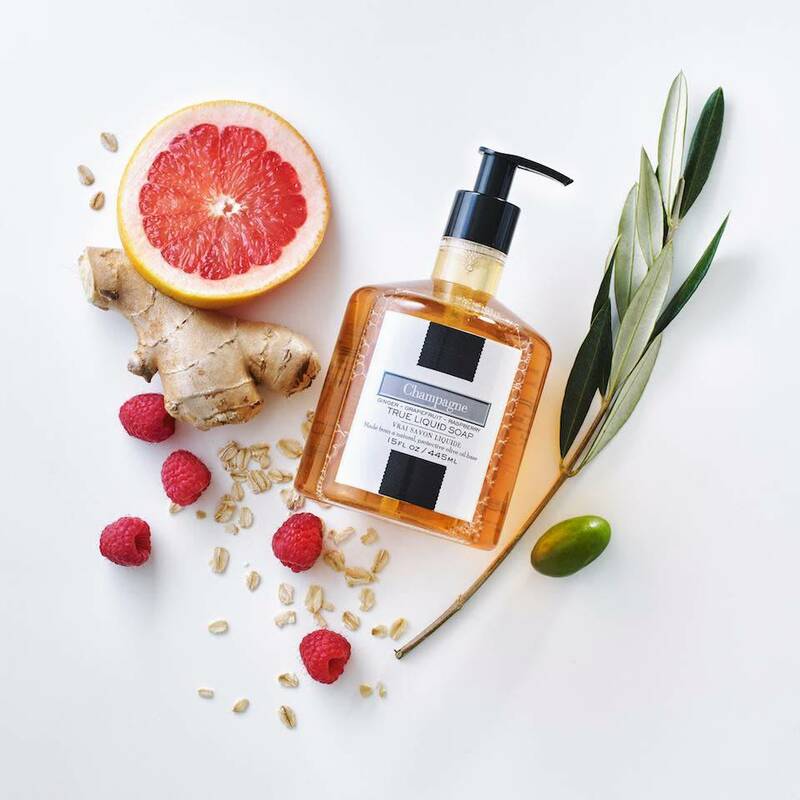 It is a nourishing drink for the skin. 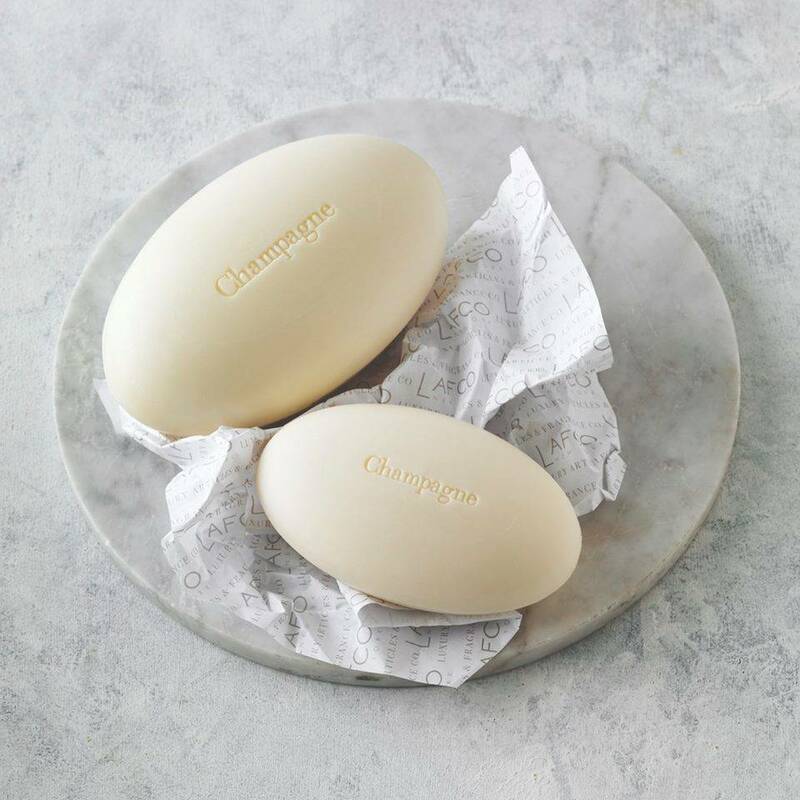 Free of silicone and petroleum. Made in Italy. 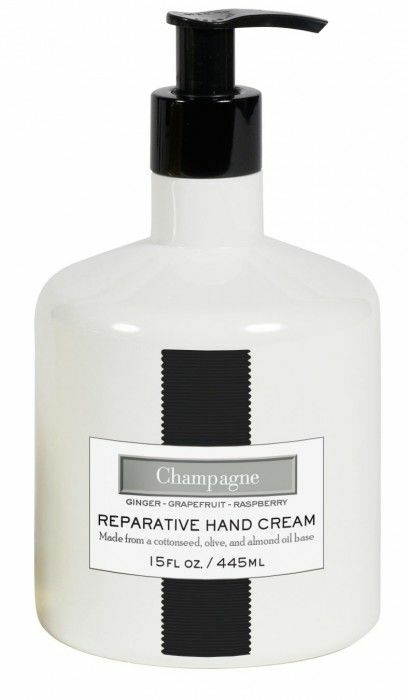 Reparative Hand Cream is uniquely emollient and protective due to its rich concentration of natural botanical oils . 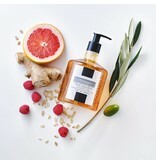 It is a nourishing drink for the skin. Free of silicone and petroleum. 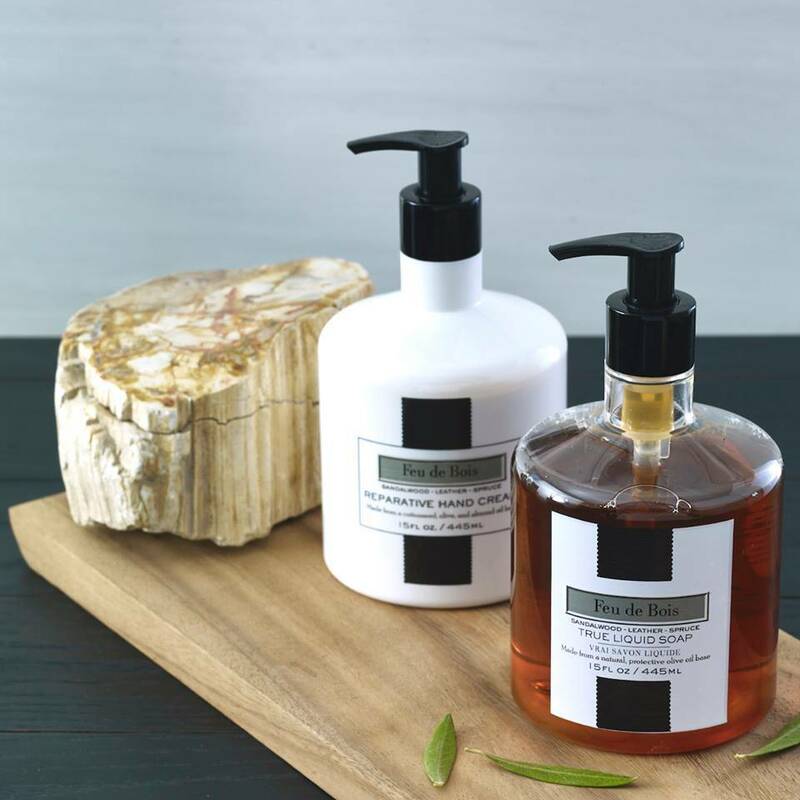 Solvent-free artisanal soap is made with an extraordinary 14% olive oil, almond oil and rice protein blend which produces a moisturizing and creamy lather. 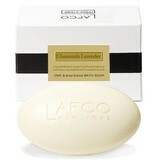 It is hard milled, air dried and scented with essential oil based fragrance. 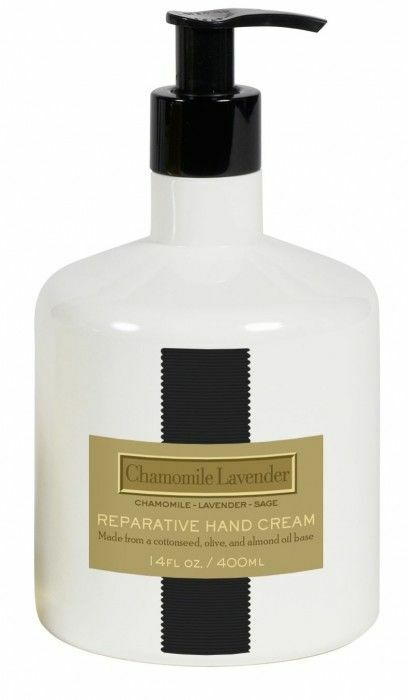 Hypoallergenic and free of: BHT, EDTA, parabens and sulfates. Vegan and cruelty free.